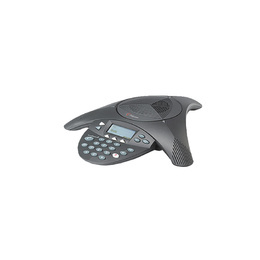 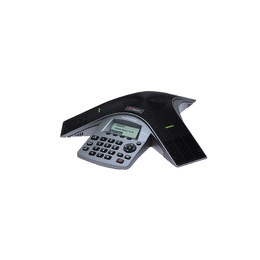 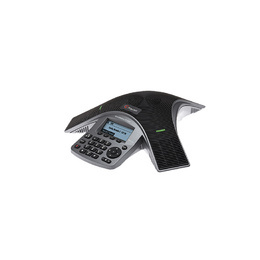 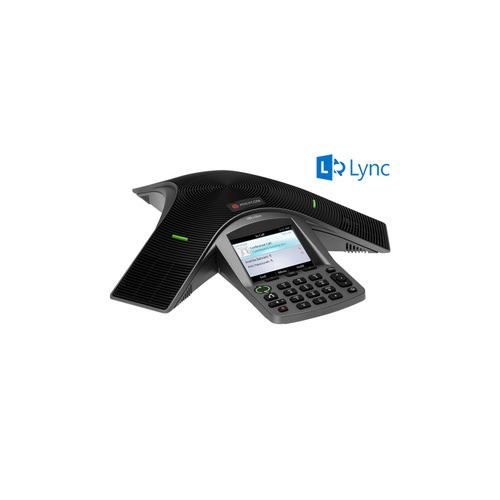 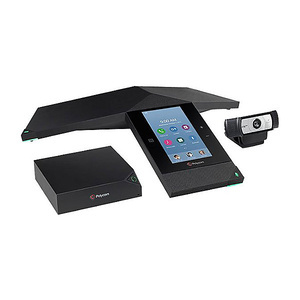 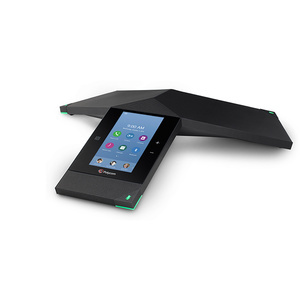 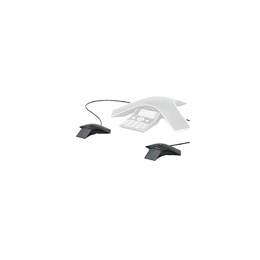 The CX3000 IP conference phone features embedded Microsoft Lync 2010 software, delivering a familiar user interface for conference call participants. 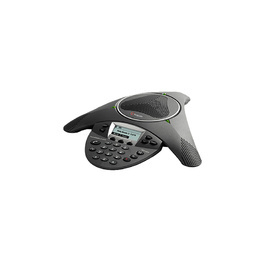 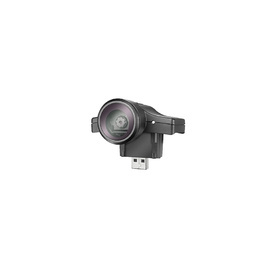 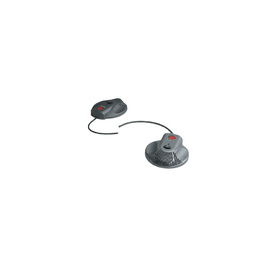 The large high-resolution color display and easy navigation buttons enable familiar dialing controls, calendar and contact directory access, and presence indication. 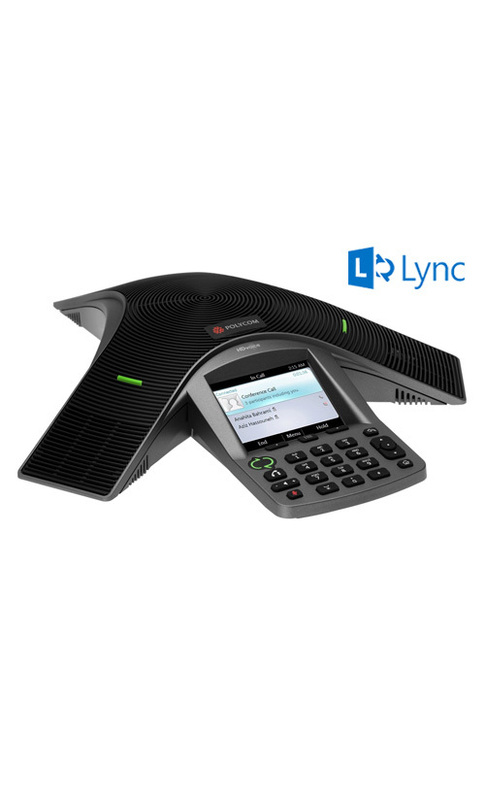 The conference phone also features a USB port for Better Together features when connected to a PC running Lync 2010 software. 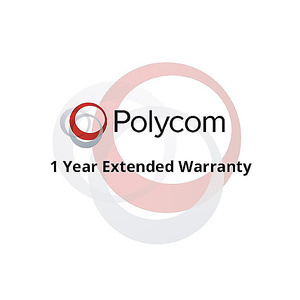 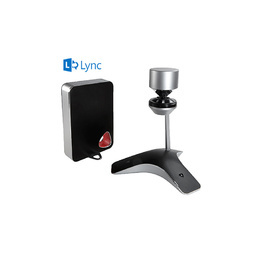 For IT administrators, seamless integration with Lync 2010 and built-in Power over Ethernet (PoE) make installation simple and seamless.